We are often asked how to use multiple patterns when decorating. 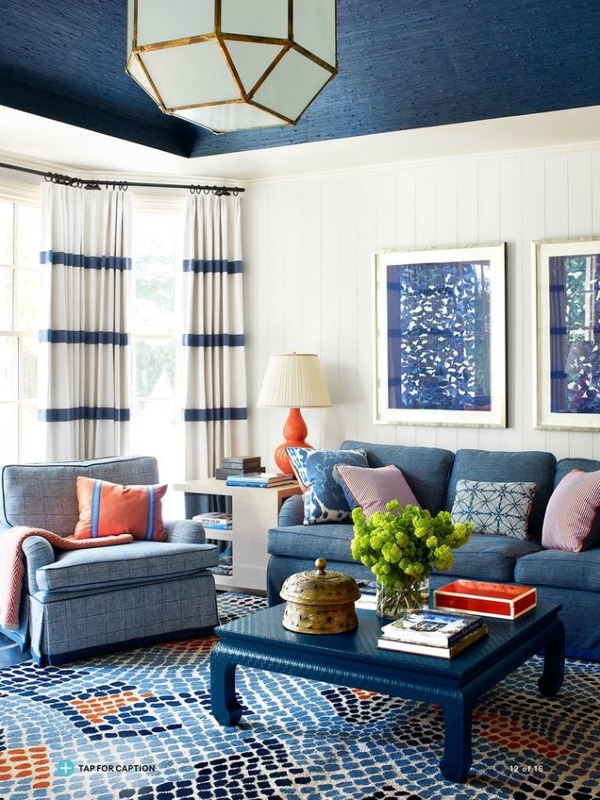 A good rule of thumb to using multiple patterns in a stylish way is to stick to two or three main colors. This way the designs will work with each other as they have a common element. 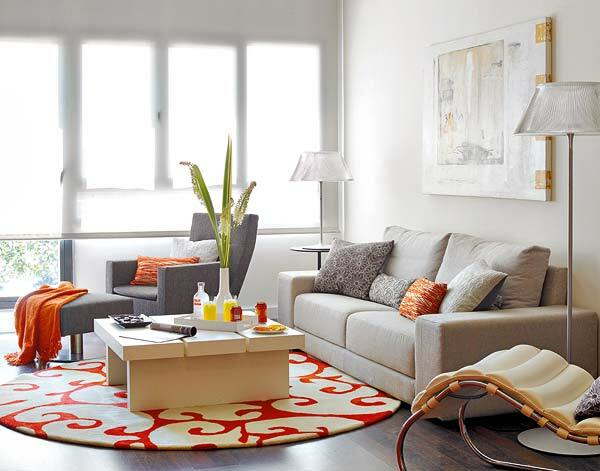 When using multiple patterns, it is also wise to combine them with large blocks of neutrals. By choosing a neutral sofa fabric or wall color to go with your color matched patterns, you will achieve a chic result.